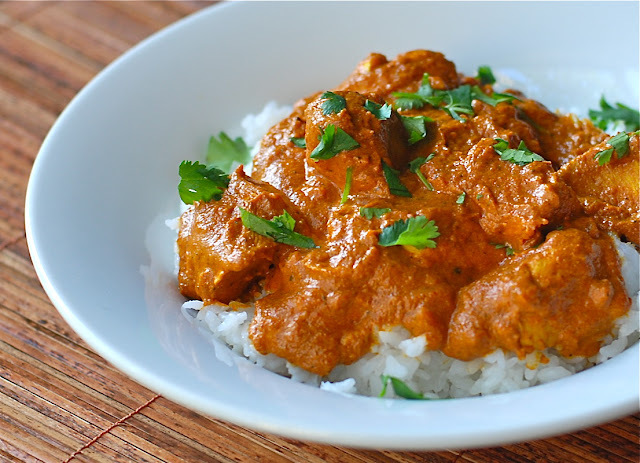 The Most Delicious Chicken Tikka Masala Ever. 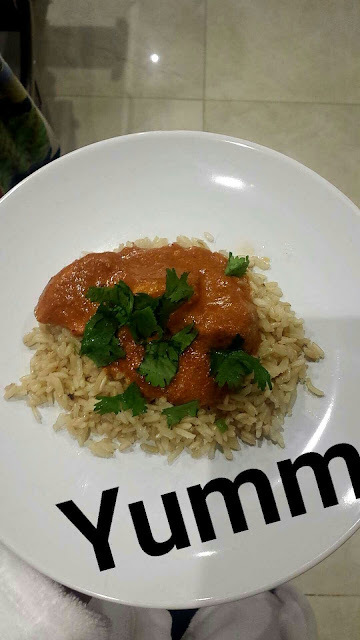 Nonetheless, I made an amazing Chicken Tikka Masala, and it turned out great! So great, that many, MANY of you requested that the recipe be posted on the blog asap. So the recipe is certainly not mine. I 99% of the time get my recipes from Allrecipes.com. This is the perfect website for those learning to cook, because they have videos! And those are my favourite things ever. I hate reading long-winded recipes. Step 1: In a large bowl, combine yogurt, lemon juice, 2 teaspoons cumin, cinnamon, cayenne, black pepper, ginger, and 4 teaspoons salt. Stir in chicken, cover, and refrigerate for 1 hour. Step 2: Preheat a grill for high heat. Step 3: Lightly oil the grill grate. Thread chicken onto skewers, and discard marinade. Grill until juices run clear, about 5 minutes on each side. 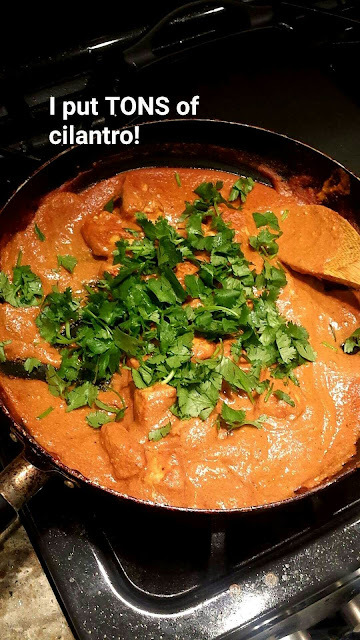 If you guys try out this recipe, DO let me know how it turns out!! Also, please send over any home remedies to make me feel better. Previous Post Weekends In Casuals. Next Post Life Lately Via Snapchat.